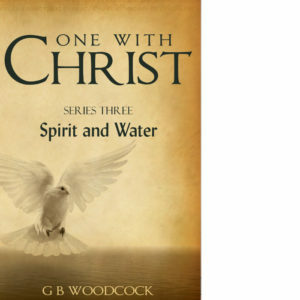 When we come to faith in Christ we are given the gift of a new self. The new self is our true identity. It is who God created us to be as people who bear His image and likeness. But how can we actually know the reality of our new self? 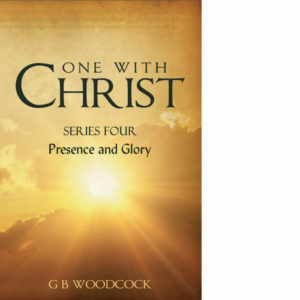 How can we come to truly reflect the image of Christ? 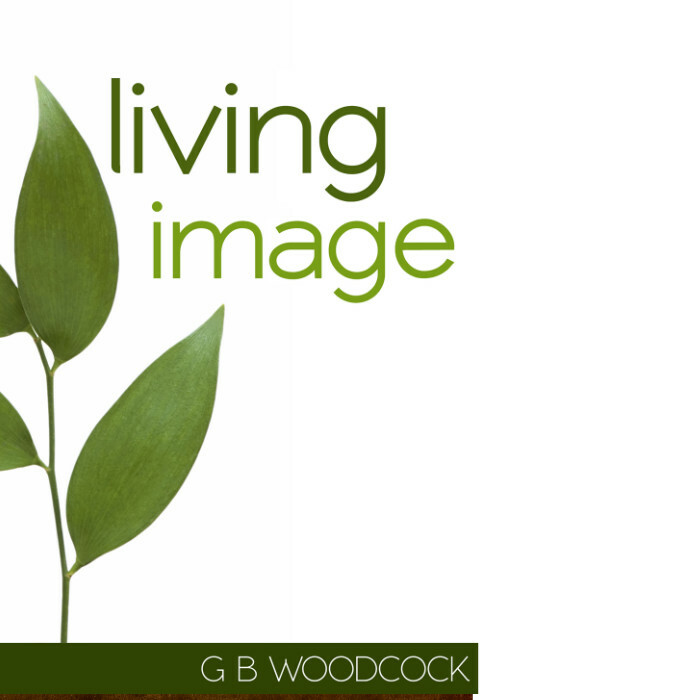 In Living Image we look at God’s design for our lives and learn how we can experience and grow into our new self. 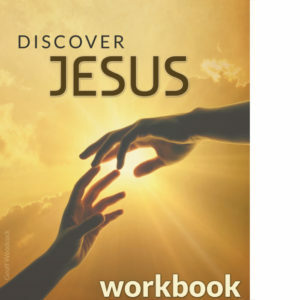 We also touch on some of the more overlooked aspects of spiritual growth such as predestination, foreknowledge, sovereignty, and free-will, and discover how these impact our new life in Christ.